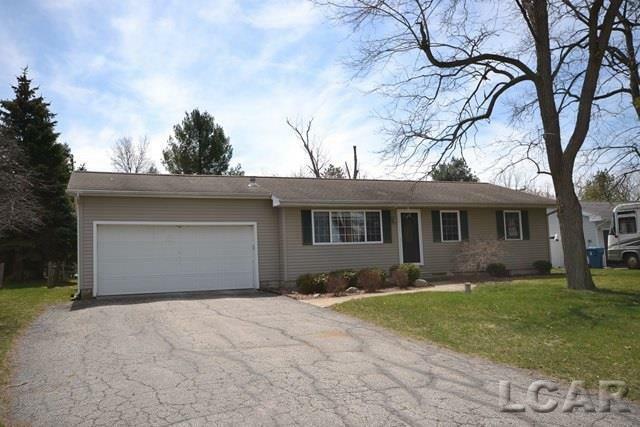 This cozy 2 bedroom ranch features beautiful crown molding, ceramic and hardwood floors. 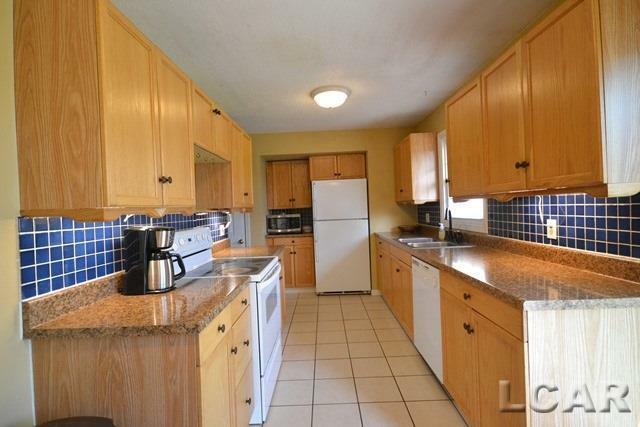 Kitchen has plenty of cabinets, breakfast nook and all appliances included. 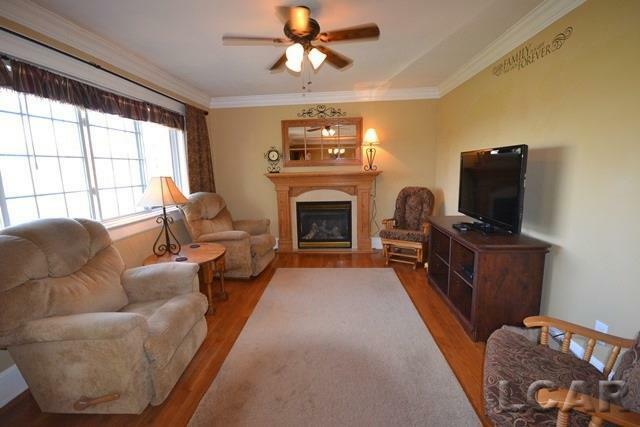 Formal dining room, living room with gas fireplace and deck. 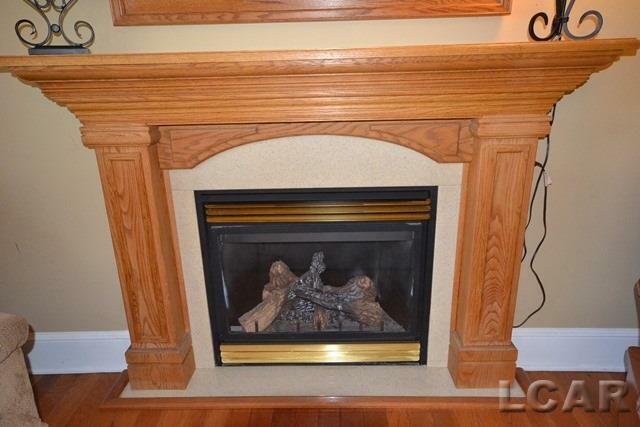 Full finished basement with laundry including washer and dryer. Attached 2 car garage has 24x26 work shop.